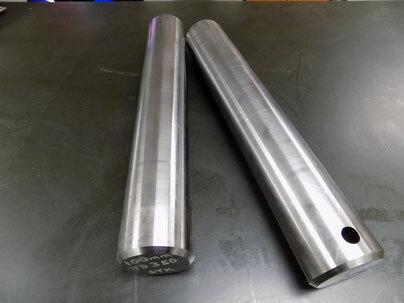 We machine custom pins to fit machines and attachments large and small. 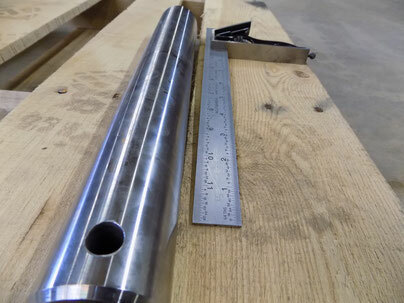 Our precision engineering and machining combined with our superior materials will provide a pin with a perfect fit and less wear. Contact us at Raveling Companies to talk with an expert today.